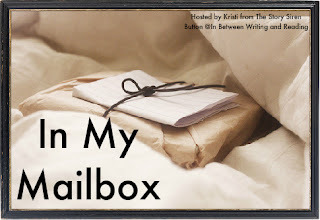 At first I thought I didn't get anything this week and was totally bummed putting together my mailbox now that I see them all I am pretty pleased with my mailbox and I feel like I had a good week! I also missed the UPS guy today and I have no idea what he was delivering so that should be a pleasant surprise on Monday. So jealous of Pretty Amy! I would love to get my hands on that. The cover's glorious! Pretty Amy sounds great! I got The Forever Girl a few weeks back as well. Can't wait to read it! It looks fab! Great set! I enjoyed Bright Young Things. 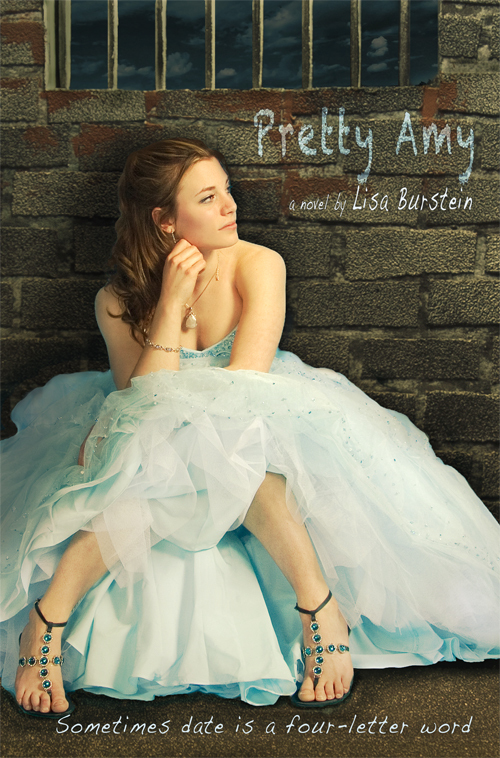 I love the cover of Pretty Amy. 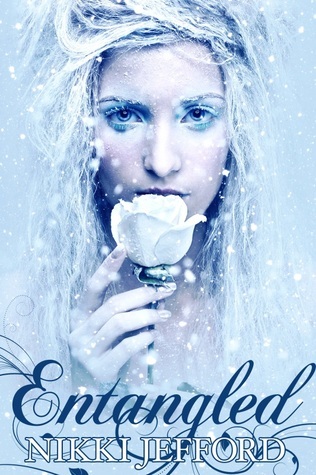 Wowza, I have never seen the cover for Entangled before but that is the most gorgeous cover I have seen in a while, I’m stunned! Hope the book is as good as the cover :D Also, I have been wanting to read Bright Young Things for a while so I look forward to heraing your thoughts on that! Never heard about Pretty Amy or Lacrimosa but I LOVE their covers. I've got Descended By Blood and Bright Young Things, so I hope I'll get to read them soon. I have Entangled, just need to find time to read it! Enjoy all your new goodies! Very nice IMM! I don't particularly think you have to have a lot of books to have a good one. A short list of really awesome books (such as this one) outweighs a long list of mediocre books any day! The Forever Girl and Bright Young Things are both on my TBR list!